Chris Wood, Facility Manager at Mira Mesa Self Storage, is a mover and shaker in the San Diego community. After attending networking luncheons with the San Diego Coastal Chamber for about 7 months he developed a passion for the organization and wanted to be more involved. Fortunately for Chris, there was a vacant seat on the Board of Directors. Chris accepted the offer to fill the seat and has since done an outstanding job representing San Diego Self Storage in his role with the Chamber. Chris shared this picture of the Board of Directors meeting for the San Diego Coastal Chamber of Commerce. 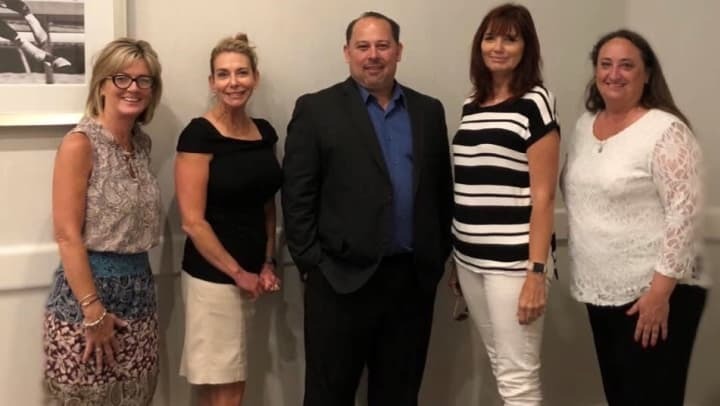 Featured are members of the board along with Executive Board Officers: Chairman of the Board Deborah Davidson with President & CEO of the Chamber Nancy Wasko.